Absurdly Driven looks at the world of business with a skeptical eye and a firmly rooted tongue in cheek. Everyone wants to fly these days. There's business to be had. Opportunities abound. Why, I hear the economy is in a fine state. Yet if you have to fly to secure that business, there's an atmosphere of minor trepidation. A close call for American Airlines Flight 300 at New York's John F. Kennedy International Airport now appears far worse than first reported. 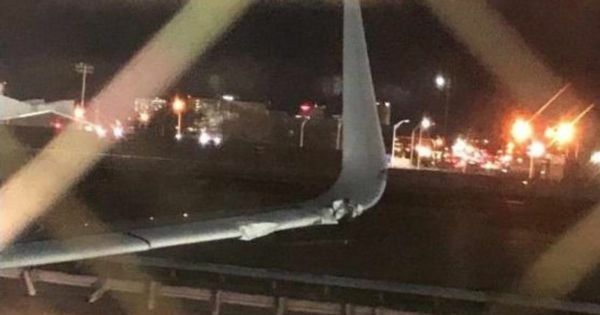 Sources tell CBS News the Airbus with 102 passengers and eight crew on board "nearly crashed" last week when the wing scraped the ground and hit a sign and light pole during takeoff. The APFA Union has informed it's flight attendants that the Company is weighing in on the benefits of "De-risking" their pension plan. The Company's motive may be to reduce the risk posed by unfunded pension liabilities, which must be carried on the books as debt. By Mark Miller CHICAGO (Reuters) - A growing number of employers are making plans to “de-risk” their pension plans. That’s jargon for reducing the financial risk posed to corporate balance sheets by pension plans - but if you have a defined-benefit pension and you start hearing that term tossed around, pay careful attention. 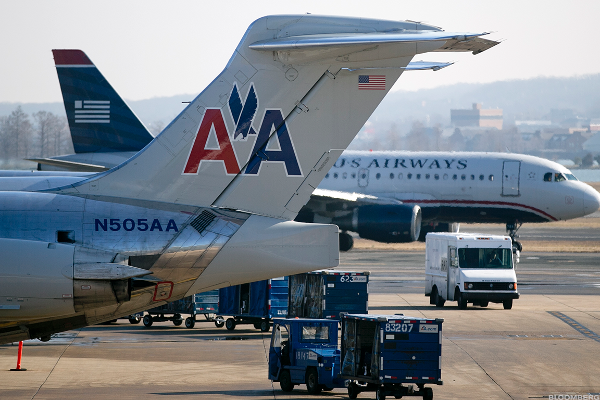 American Airlines (AAL - Get Report) said Tuesday it was reducing its first-quarter revenue per available seat mile, or TRASM, guidance due to the government shutdown, the grounding of the troubled Boeing (BA - Get Report) MAX aircraft, and flight cancellations related to another Boeing aircraft. There is no current negotiations update, and our next session will on the week of the 22nd of April. 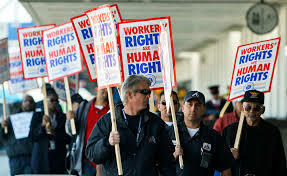 This week, the CWA-IBT (American Airlines Passenger Service Agents) informed the local that their Customer Service Coordinators and Manning Coordinators will be replaced by Level 3 management. The work that these (CWA-IBT) coordinators do is equal to the work currently done by the TWU Crew Chiefs in Control and Manning. Once again, do you want to take the word of management with their definition of what is Core Work? Having exact language in our contract of what is our scope of work is very important. Let not get distracted with other people’s agendas from the truth of our real fight. It is not about what you have lost in the past; it's what you will lose moving forward if the Company get its way. The APFA Union has informed its flight attendants that the Company is weighing in on the benefits of "De-risking" their pension plan. The Company's motive may be to reduce the risk posed by unfunded pension liabilities, which must carry on the books as debt. The real danger is if the pension is turned over to a third party, and it will not be protected by the PBGC, but to privatize the company would have to fund the retirement fully. Less risk for the Company could only mean more risk for an average employee. Another fight might be brewing in the future for the APFA in contract negotiations. 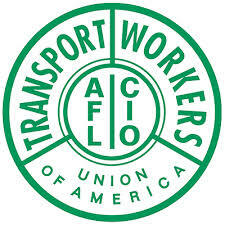 In recent developments, the Company and TWU/IAM Association have reached a settlement on the TWU re-staffing of PHL. Please stand-by for further information in weeks to come. In our recent ID badging working group, the TWU Local 512, represented by Amy Locke, discussed the following items, the Queue will be discontinued and will be replaced with first come, first serve block times to get your city ID badge. In the next 12 to 18 months, the city will be going to an appointment system. The city has hired 15 new people because of the severe understaffing. A few suggestions made by the TWU, a driving test waiver for employees with perfect driving records. An opportunity to review questions missed on the test and having city employees were name tags, so you know who you are talking to about issues. Joint Safety Committee Meeting, discussion on the new app "Ride.aaridesystems.net) and how you can comment on this app. Also, four new buses were added as extras to help on breakdowns. Aries informed the committee that they are cracking down weekend call-offs. The powerstows railings have all been installed, and the new reinduction belt in the bagroom near the Crew Chief office clearance will be addressed. In our weekly Management meeting, discussion on the repairs of the blue carts that are used to move bags from dumbwaiter to aircraft. Repairs needed to the H14 and H16 stairs, they will contact the city. The Company bag numbers have seen a drastic drop after Alaska moved from us to a vendor. We were informed that the Company would do a tail to tail moving forward. Airline mechanics feel pressured to overlook potential safety problems: "Can't we skip a few steps?" Recently there have been modifications to the Ramp Operations Manual. In Section 08.06.5 Powerstow Extendable Beltloader has one item added, Paragraph (I) States: "The Powerstow is designed to be safely used with one person in the bin of the aircraft." The language in paragraph (I) is not in any other section with regards to Beltloaders. It is not in Operating Guidelines, and not in offloading or loading operation procedures. It is TWU Local 512's contention that the language specifies its design but does not mandate it. TWU Local 512 continues stand firm on its safety concerns with regards to this addition to the Ramp Operations Manual. There is no clear procedure or guidelines how it can be safely used when there is no visual contact with an FSC in the belly that is at the end of the Powerstow. There must always be two FSC’s in the belly to resolve this concern. The main focus should always be to provide every member with the safest work environment. We should never take shortcuts when it comes to safety. 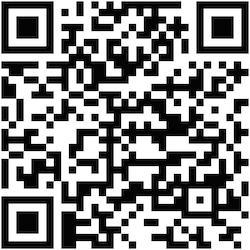 TWU Local 512 is proud to announce the Local 512 app for your smart phone is available for download in the Apple store and the Google play store. 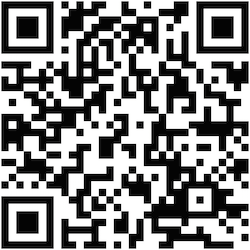 click the iTunes or Google Play logos below to download the app today! "Standing Up for the Injured Worker ©1990."